No two days with Marine Events are ever the same. Each event is tailor made, with the client’s requirements and ideas being the key to the day’s success. Marine Events has been operating since 2001 and has built up a vast experience of chartering and event hospitality in the marine industry and manage some of the most luxurious yachts and powerboats available for charter on the British coast. Great boats don’t make a great event; experience, knowledge, flexibility and attention to detail do … although the boats certainly help! Our events cover a very broad spectrum. 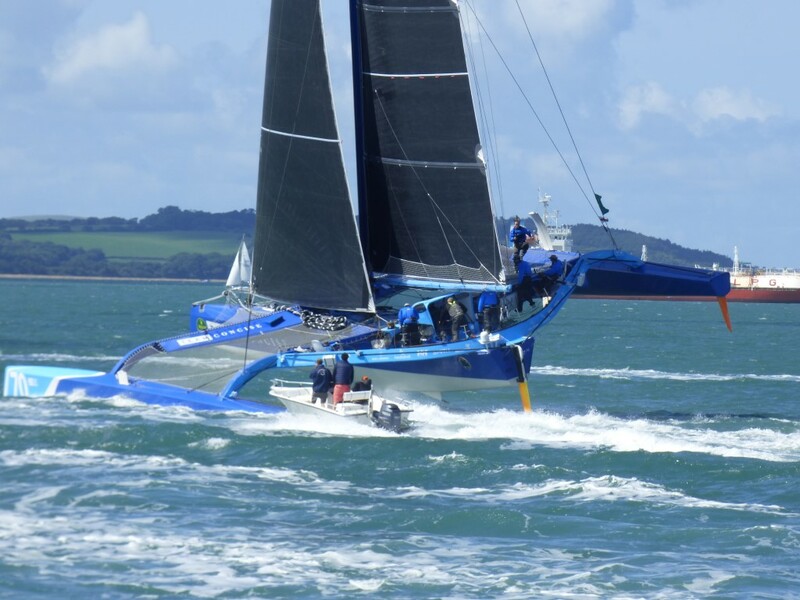 Below are just a few sample programmes of corporate and private marine events that we have organised to get your mind wandering. 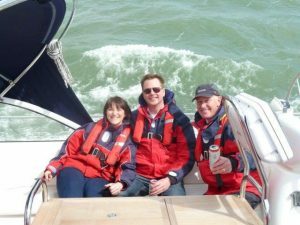 Entertain clients or reward your staff with an unforgettable day’s sailing on the Solent, sailing days create the perfect environment to relax with your colleagues while still providing an exciting hands on day on the water. 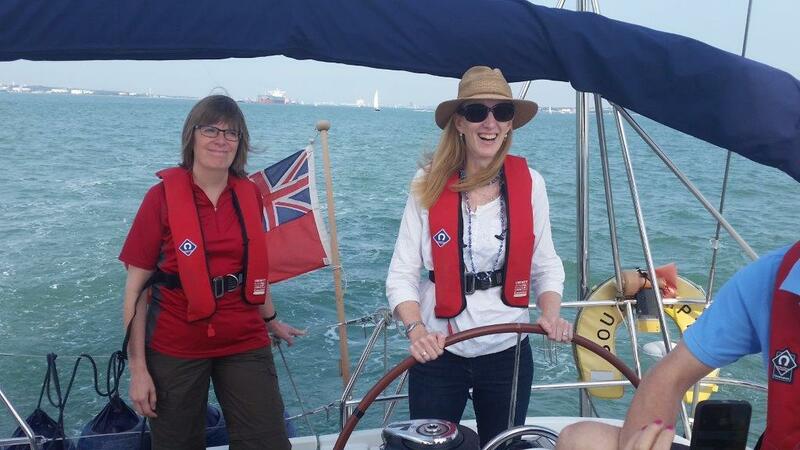 Guests taking part on a sailing day are entertained on board a fleet of yachts 40 to 66 feet. 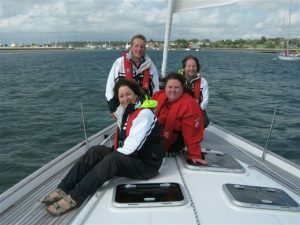 A powerboat day on the Solent is the perfect reward or incentive for your staff or special clients. Powerboat days provide speed and exhileration while cruising onboard a luxuriously appointed yacht. 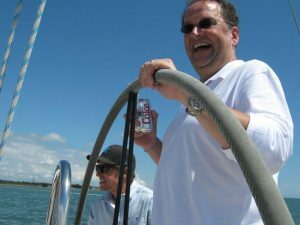 These days create the perfect platform to entertain guests onboard, while expoloring the sheltered waters of the Solent. To see some idea’s of the type of boats you could be on this summer click on Powerboat Days now. This day is for those of you who can’t decide between a Sailing yacht or a Powerboat, or just for those who want everything! A fast, exciting fun packed day on the water, combining luxury sailing yachts, performance Powerboats and high speed Ribs, a perfect day! Our Regatta days use a matched fleets of yachts from 35 – 54 feet. They are fast but easy to sail and will give you the perfect platform for a bit of friendly rivalry. Regatta days are ever more popular as the competitive element gives a added excitment to your day on the water. Great food and wine makes for a great team building event. 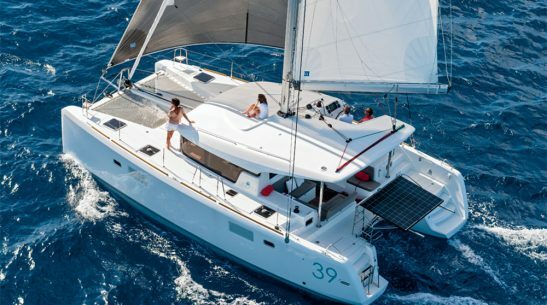 Events on board Sailing yachts and Powerboats in Monaco, Cairn, Majorca, and the Caribbean are just a few of the destinations that are becoming more popular for overseas events. This is the ultimate reward!